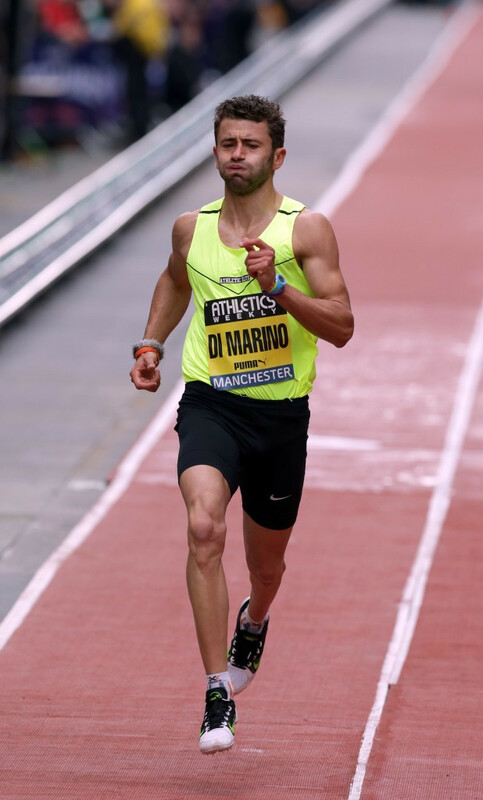 American Jarryd Wallace will hope to upset home favourite Jonnie Peacock when they compete in the men’s T44 100 metres at the International Paralympic Committee (IPC) Athletics Grand Prix Final at the Queen Elizabeth Olympic Park in London. 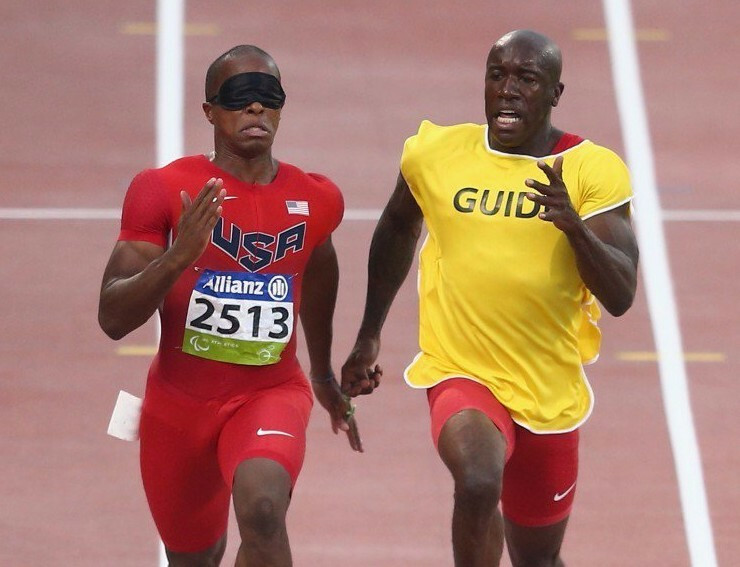 United States' David Brown will be looking to step up his preparations for Rio 2016 this weekend when he competes for the men’s 100 metres T11 title at the penultimate International Paralympic Committee (IPC) Athletics Grand Prix of the season at the Friedrich Ludwig Jahn Sports Park in Berlin. 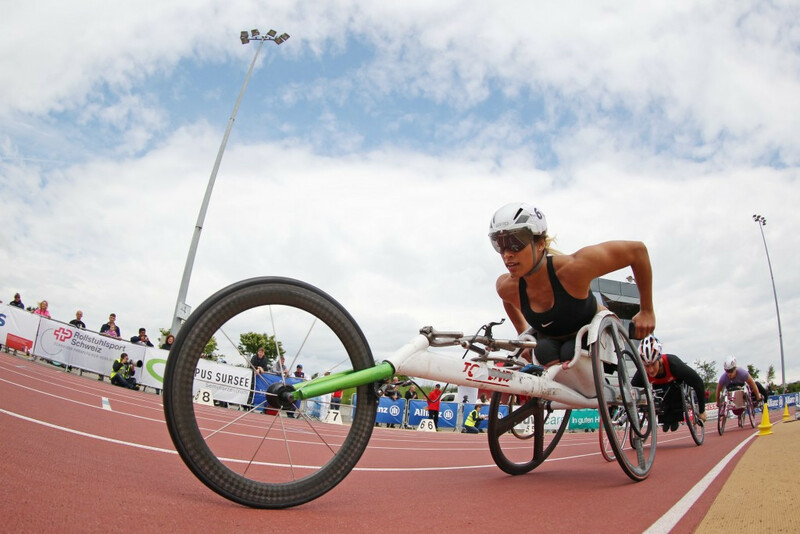 America’s Tatyana McFadden and Britain’s Hannah Cockroft continued their success as the International Paralympic Committee (IPC) Athletics Grand Prix in Nottwil drew to a close. 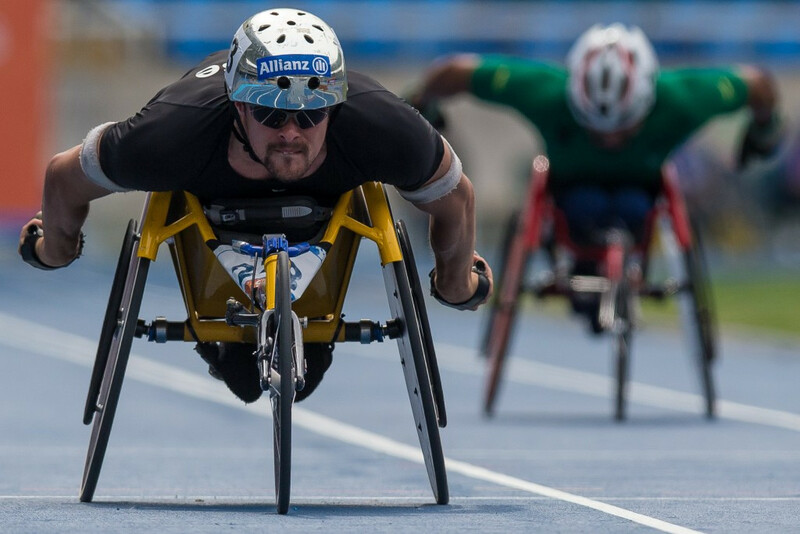 Home favourite Marcel Hug was denied victory in the men’s T54 400 metres on the penultimate day of the International Paralympic Committee (IPC) Athletics Grand Prix in Nottwil after a strong performance from The Netherlands’ Kenny van Weeghel. 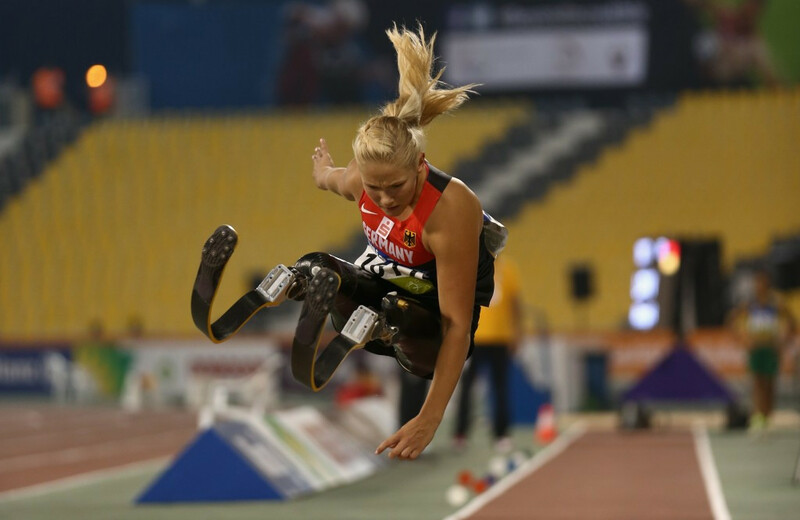 Samantha Kinghorn lowered Dame Tanni Grey-Thompson’s 12-year-old women’s T53 200 metres European record as British success continued on the second day of the International Paralympic Committee (IPC) Athletics Grand Prix in Nottwil, Switzerland. 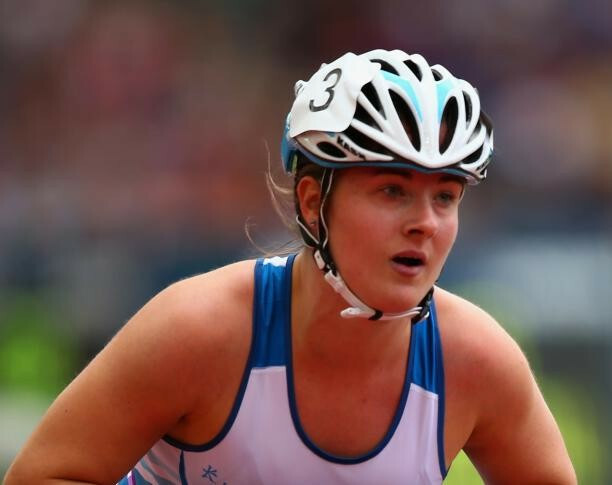 British teenager Shelby Watson claimed two gold medals on the opening day of the International Paralympic Committee (IPC) Athletics Grand Prix in Nottwil, Switzerland. Switzerland’s Marcel Hug won the men’s 400 metres T54 title as the International Paralympic Committee (IPC) Athletics Grand Prix in Rio de Janeiro came to a close today. 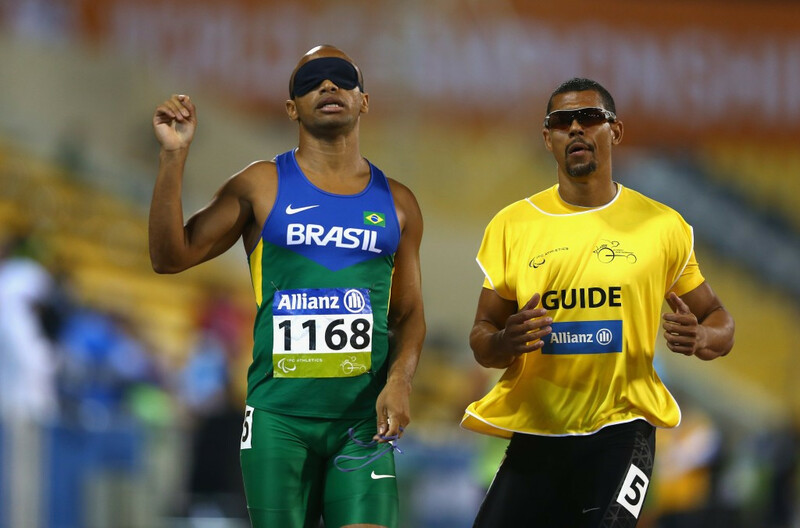 London 2012 gold medallist Felipe Gomes will be aiming to prove his worth for Brazil’s Rio 2016 Paralympic team when he lines up at the seventh leg of the International Paralympic Committee (IPC) Athletics Grand Prix series in Rio de Janeiro this week. World long jump champion Vanessa Low has appealed for the return of her prosthetic running legs after they were stolen at the International Paralympic Committee (IPC) Athletics Grand Prix at the Sun Angel Stadium in Arizona. Great Britain’s reigning world champion Aled Davies began his build-up to Rio 2016 in superb style with a world record breaking performance to claim shot put spoils in the opening day of the International Paralympic Committee (IPC) Grand Prix in the Sun Angel Stadium in Arizona. Russia’s Alexey Bychenok continued to justify his decision to switch from biathlon to the track as he picked up his third gold medal on the final day of the International Paralympic Committee (IPC) Athletics Grand Prix in Beijing. Double London 2012 gold medallist Liwan Yang broke the women’s F54 shot put world record with an effort of 7.90 metres to continue the hosts impressive performance at the International Paralympic Committee (IPC) Athletics Grand Prix in Beijing. 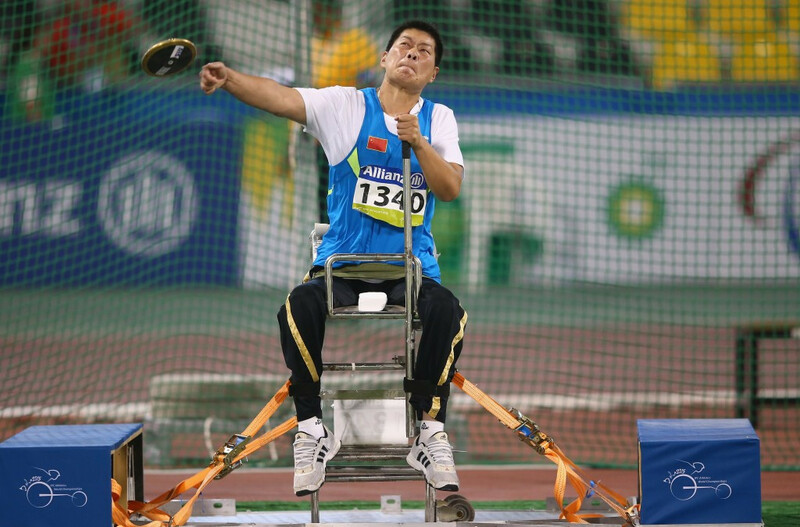 Chinese athletes dominated on the opening day of the International Paralympic Committee (IPC) Athletics Grand Prix in Beijing, with three world records falling. 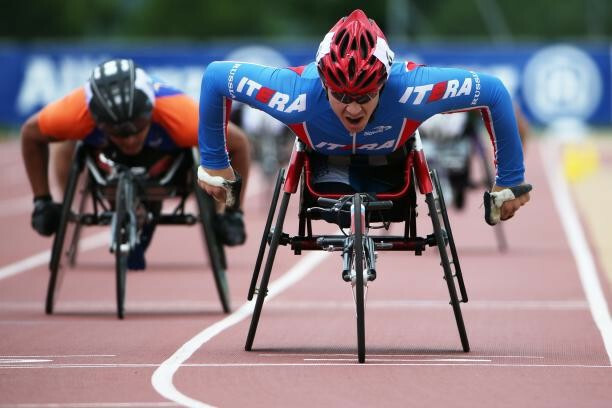 Italy ended their home International Paralympic Committee (IPC) Athletics Grand Prix meeting in style as their women’s T42-57 4x100 metres relay team set a world record on the final day of competition at the Carlo Zecchini Olympic Stadium in Grosseto. 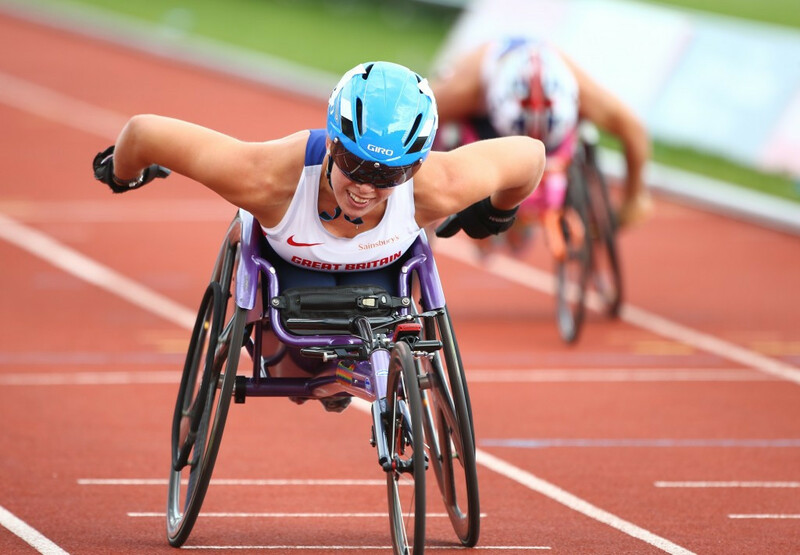 Britain were the dominant nation on day two of the International Paralympic Committee (IPC) Athletics Grand Prix meeting in Grosseto as Isaac Towers and Meggan Dawson-Farrell each secured three gold medals at the Carlo Zecchini Olympic Stadium.